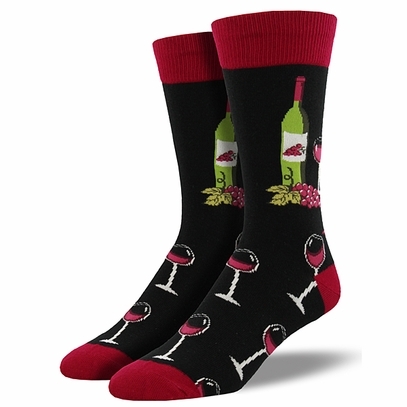 Look the part as you walk through the vineyard in these wine scene socks. 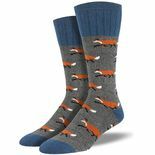 Fits sock size 10-13, men’s shoe size 7-12.5. Fabric content: 70% cotton, 27% nylon, 3% spandex.